Carpet Doctors offers cleaning services for soft and hard surfaces, inside and outside your home or business. Using our specialist tools and knowledge, we treat, clean and remove stains, dirt, odours and infections from your carpets and hard floors. Our tools now include eco-friendly products we have found to be less abrasive, allergy friendly and does not give off a chemical smell. We provide after-care advice and maintenance where we can by applying specific protective techniques and products to help your carpets and hard floors last longer and keep their natural colours. 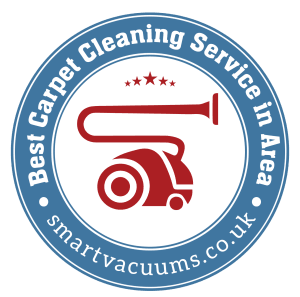 Carpet Doctors is available for private and commercial use, with one-off cleans or contract services. We also do Emergency 24/7 care for those accidents and spills, as well as After-Party clean ups. Contact us for a no-obligation quote and find out what we can do for you.